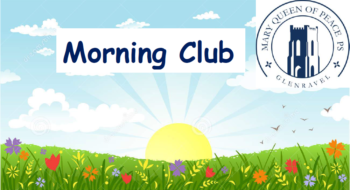 Morning Club begins on: Monday 3 September, from 8 – 9 a.m. each morning in Martinstown The cost is £1.50 per session. The cost of the Morning Club will rise to £1.50 per child this year, in order to cover costs. This fee covers the cost of staffing and breakfast; the school does not make money on the service.